Charging cables tend to worn out after some time and the cable begins to tear open at the connector’s base. It is likely that the cable works; however, exposed internal wires are a safety hazard and you will wish to throw it out and purchase a new cable. But, you can do something to make your iPhone cables last. You just have to take care of and maintain them. Below are some ways to preserve your Apple charging cable. The majority of incidents of iPhone cable breaks are caused by the failure of users to properly take care of their cables. And these are often associated with the way the cables are wrapped. To wrap an iPhone cable for storage, loop it around many times and make a circle when done. This refers to coil wrapping which will not make sharp bends or kinks. This applies when you wrap your iPhone cables and use them. Sharp bends in the cables can ruin the inside wires. Do not make sharp bends close to the connector. The area where the connector ends and the cable begins tend be quite fragile that can kink and split open with enough action. Often, the cable will not work after this; however, even if it did, it would be a safety hazard. So when you plug your iPhone into the wall behind a piece of furniture, remember that making a sharp cable bend is not a great idea. Reinforced cables come with some kind of reinforced wrapping over the cable which prevents it from kinking up and breaking open. A lot of companies sell third-party reinforced iPhone cables. Such cables can be bought in various lengths and although they are a little more expensive than Apple cables, you might not have to replace them. 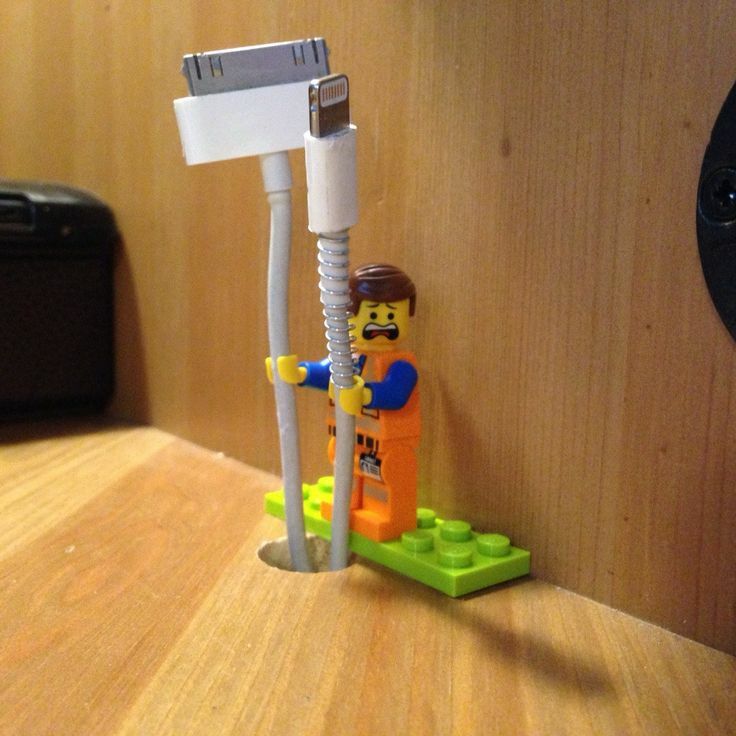 There are a lot of DIY tricks that you can use to reinforce your iPhone cables. Also, you can choose from various materials. For instance, you can use small springs from writing pens and wrap them into your cables’ ends. This prevents the cables from making sharp bends. Also, you can make use of shrink tubing on the ends. Perhaps you do not have shrink tubing available so this may not be your best option; however, you can pick from all kinds of colors for more festive cables. Digital Printing or Offset Printing - What Should You Consider?